It’s getting colder… and colder… and colder… Don’t you just crave that Fall weather again? 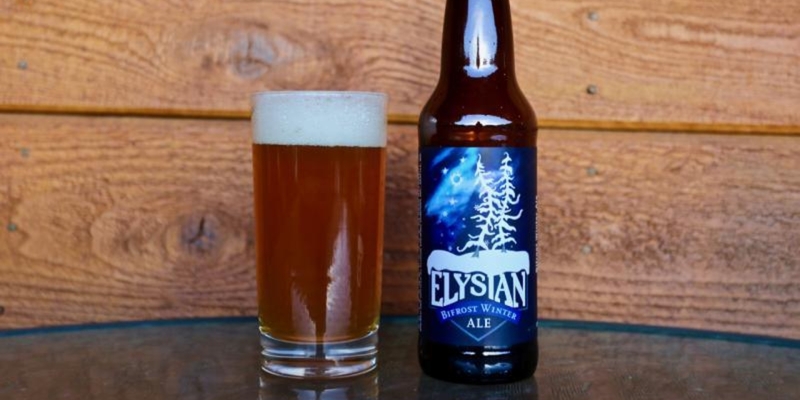 Pick up a pack of Elysian’s Bifrost to reminisce on the final days of campfires and trees with leaves on them! It smells alluringly sweet like caramel apples with a little spice and orange zest. Taste is bold and balanced with a good amount of citrus and earthy hop bitters to offset the malt character and finishes dry with a bit of fruit.